This article is about a department of France. For the cheese, see Cantal cheese. 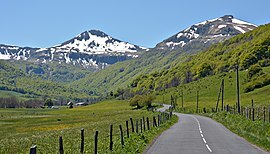 Wikimedia Commons has media related to Cantal.